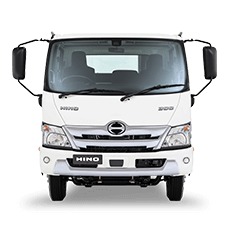 You can now control your operating costs and budget ahead with Capped Price Service*, exclusive to Hino. 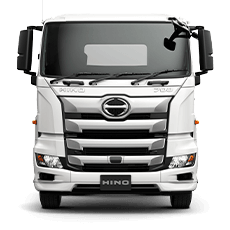 Follow the below simple steps to find out how much you will pay to service your Hino Euro 5 onwards model truck. 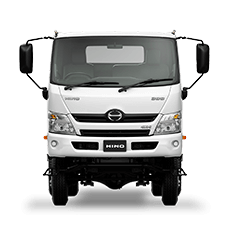 * Servicing offer applies to all Euro 5 models onwards and available only at participating Hino dealerships. These rates are capped until 31 December 2019. 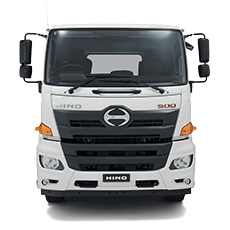 On or before 31 December each year, Hino Australia will publish the maximum price for a specified Scheduled Service that will be applicable from, and remain capped for, the following calendar year only. 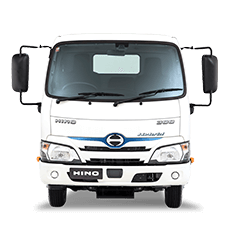 Pricing will be reviewed on or before 31 December each year and Hino Australia will publish the Hino Capped Service Price that will apply from 31 January the following year on http://www.hino.com.au/. For details on pricing, items not included in the Service Price and for full terms and conditions click here.